Elastic strap across the vamp. 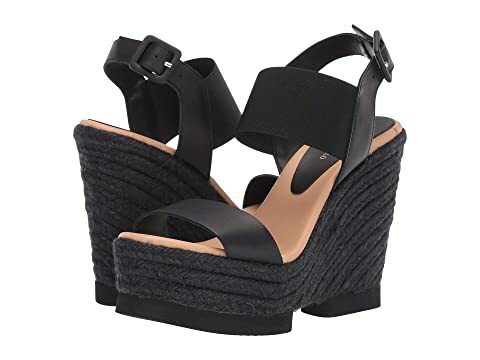 Raffia wrapped platform and wedge heel. We can't currently find any similar items for the Koemi by Paloma Barcelo. Sorry!